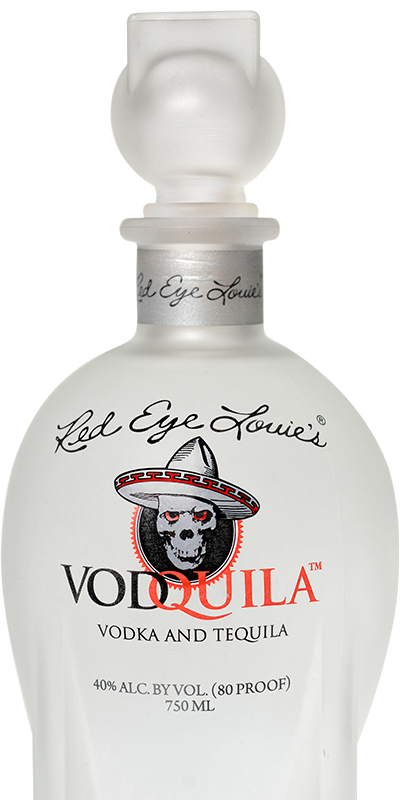 With Red Eye Louie’s VODQUILA, you never have to choose, never have to compromise. It’s the perfect blend of smooth vodka for your refined side combined with just the right amount of tequila naughtiness to fuel your wild side. Next time you’re ready to mix it up, party with VODQUILA.